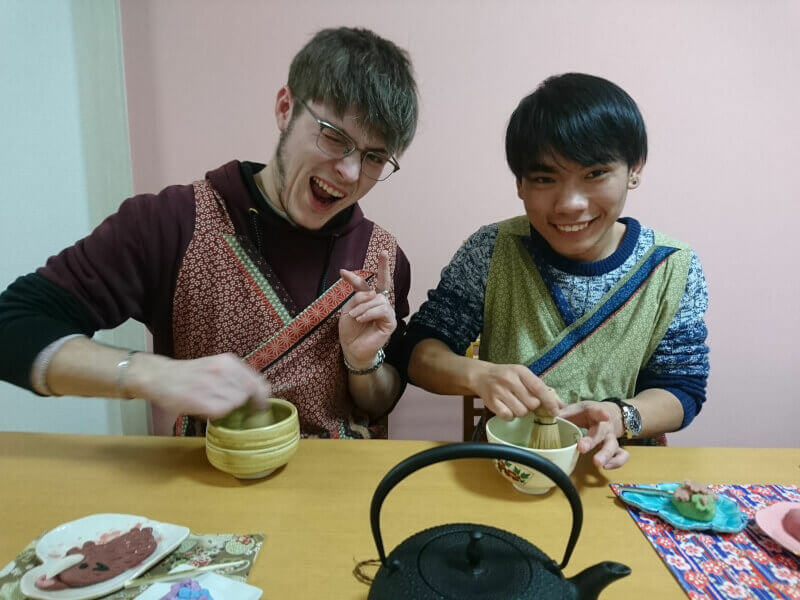 Discover the world of traditional Japanese sweets and Matcha in 2 hours experience! Japanese sweets are express the seasons, made with only natural ingredients such as beans and rice. 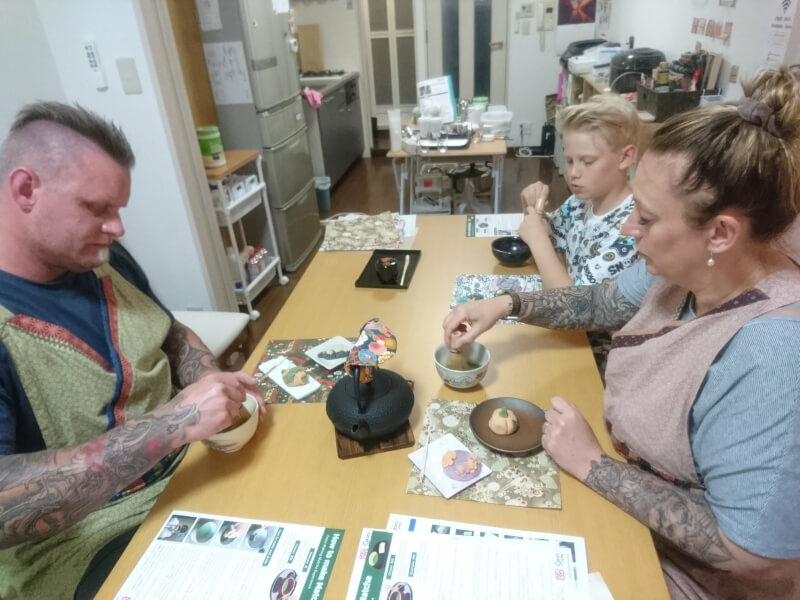 In this class, you can understand the process of making beautiful Japanese sweets and delicious Matcha. 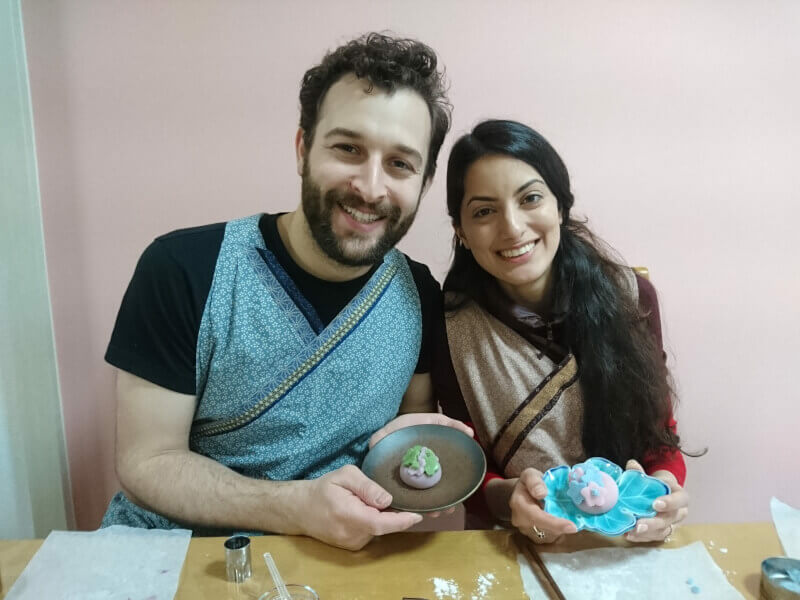 Cooking starts from making Nerikiri (made from sweetened white bean paste and glutinous rice), then add various colours to Nerikiri. In the next step, express your inspiration in the form of a beautiful Japanese sweets. The most important thing is harmony of color, form, and season of Japan. 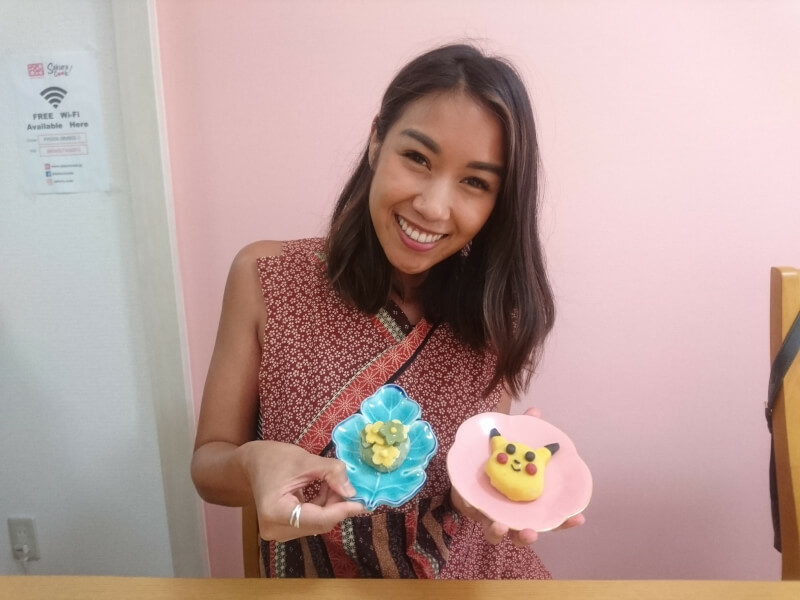 After you make two kinds of Japanese sweets, you decorate them by selecting dishes. Also you can make Matcha using special tools. 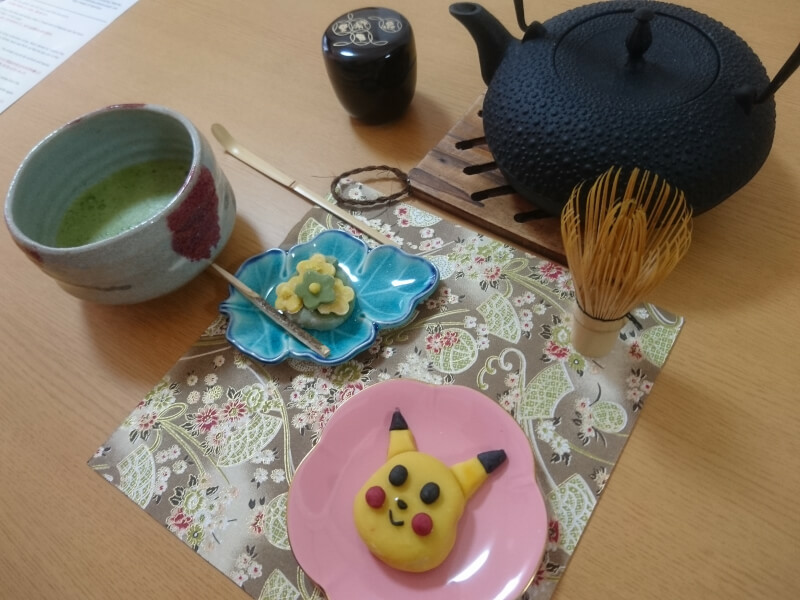 At the end, please enjoy the best combination of bitter matcha and Japanese sweets. 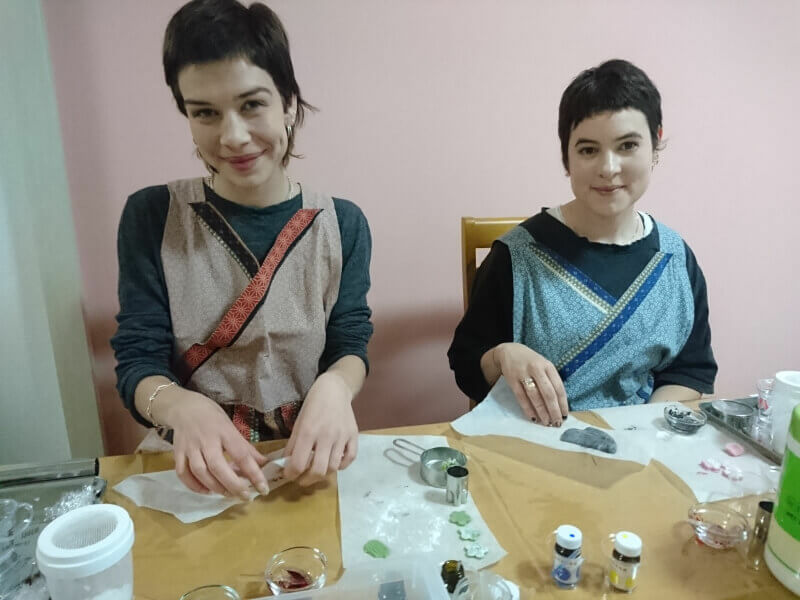 *We provide a Kimono style apron during the lesson! *You can bring back a printed recipe. Please reserve by 5pm of the previous day. Hello! I am Fumi! 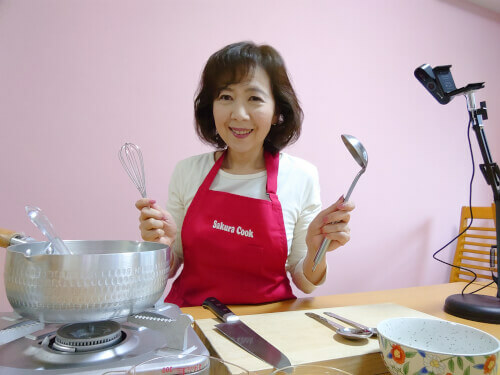 I retired a big company and started Japanese cooking class 'Sakura cook' 2017. 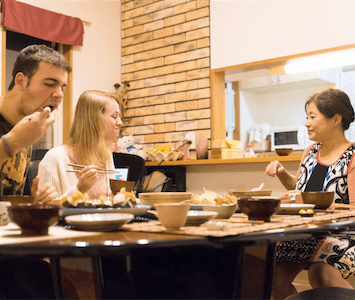 As the owner and chief instructor, have a dream of spreading Japanese food all over the world. 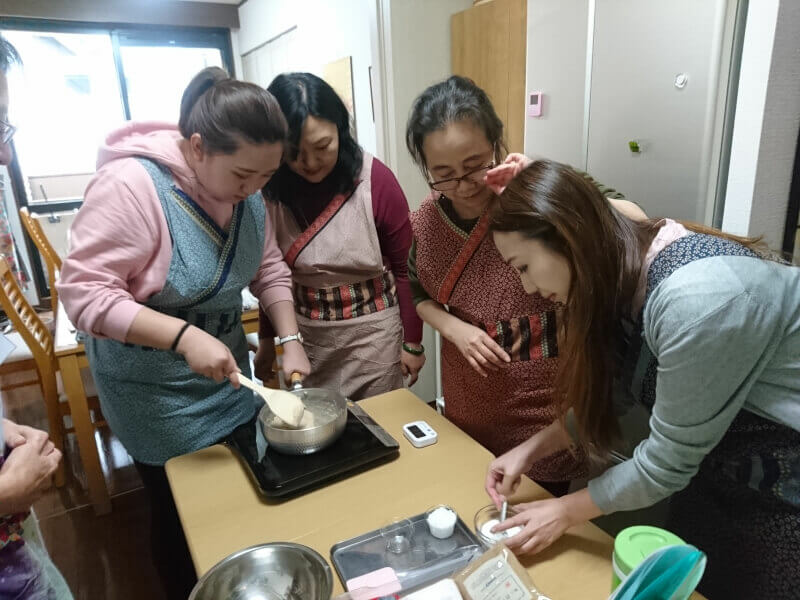 Your instructors and I look forward to sharing Japanese food culture with you through our cooking classes. 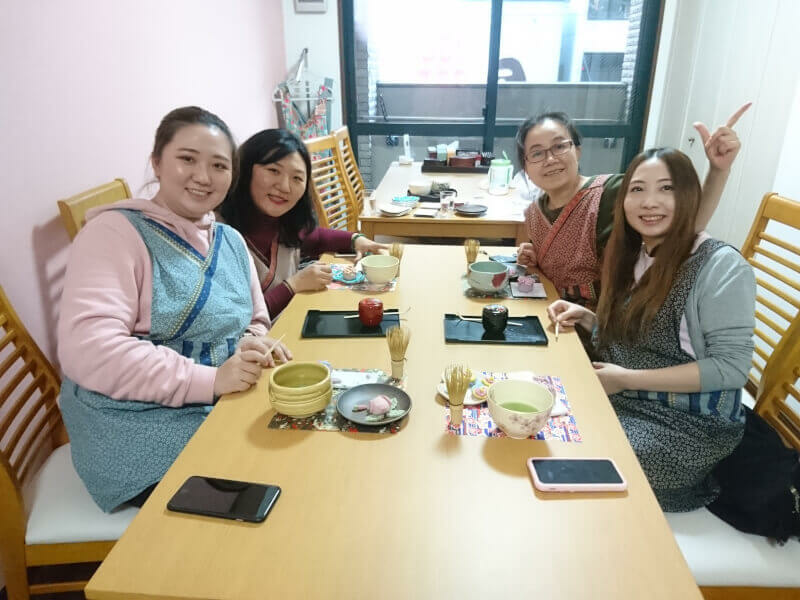 Sakura cook has English-speaking instructors and Chinese-speaking instructors. Please contact us in advance if you want a Chinese-speaking instructor.